A pastelist's dream! 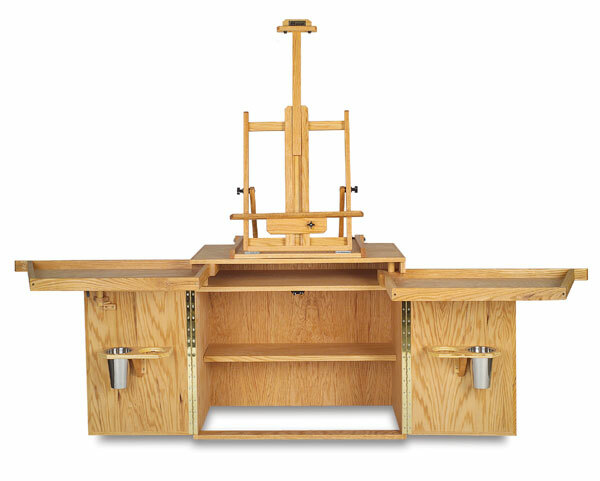 Originally designed for world famous pastelist Urania Christy Tarbet, this desk is the answer for the pastel painter who seeks convenience and organization. 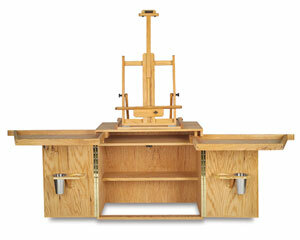 It's a perfect companion for the oil painter or watercolorist as well.